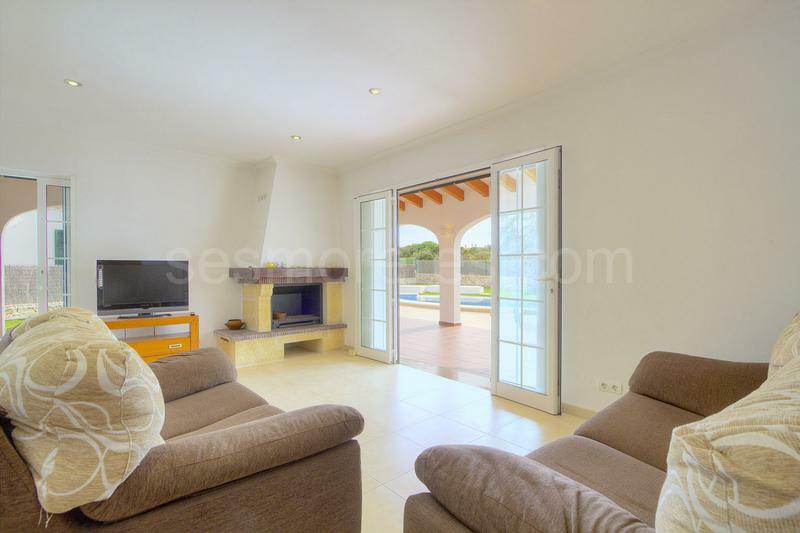 Nice villa in an immaculate condition in Cap d'en Font located in a quiet area of the urbanization. 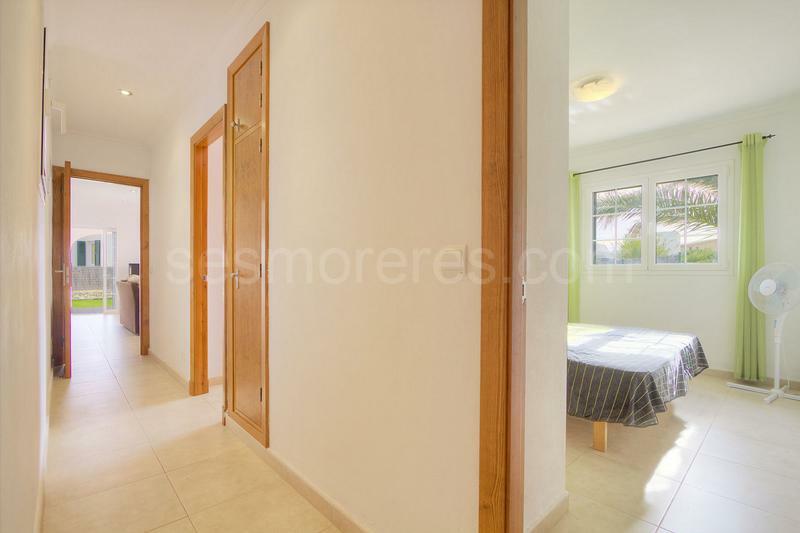 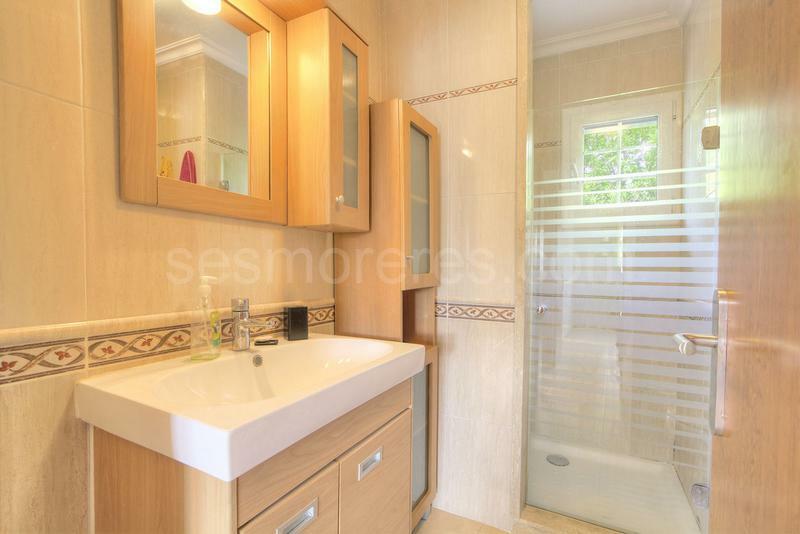 The property has 3 double bedrooms, 2 bathrooms, living room with dining area, kitchen. 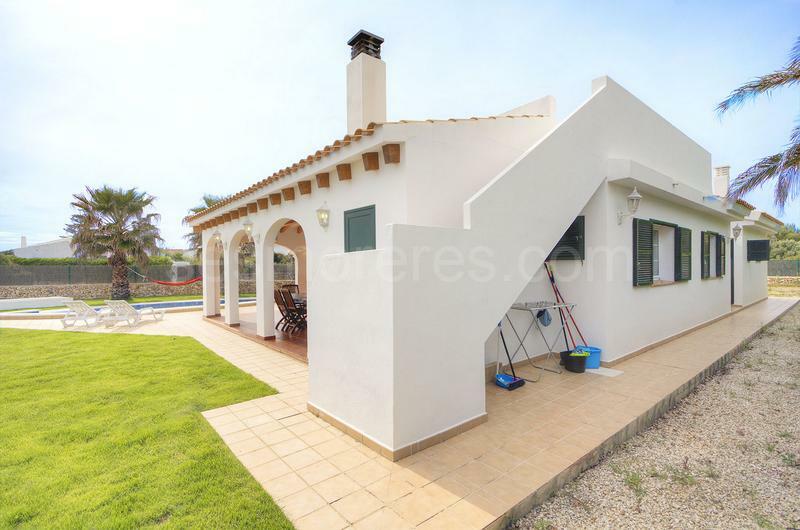 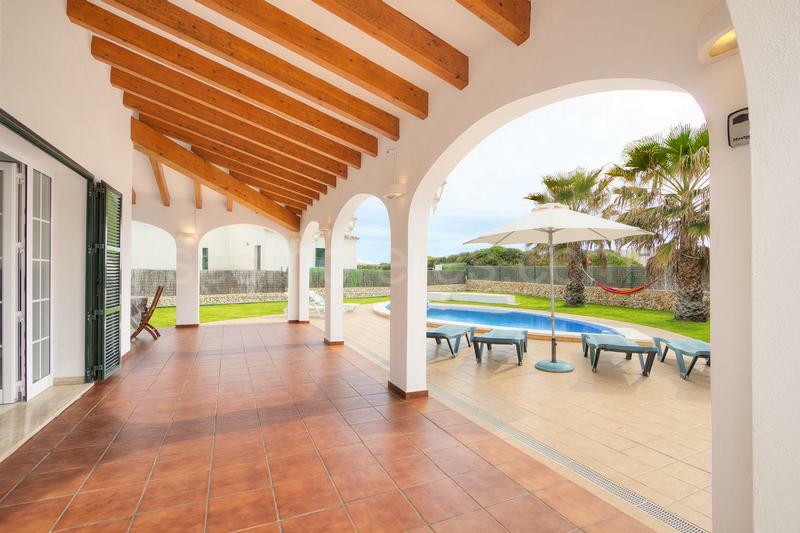 There are large terraces with barbecue, large garden area and a swimming pool. 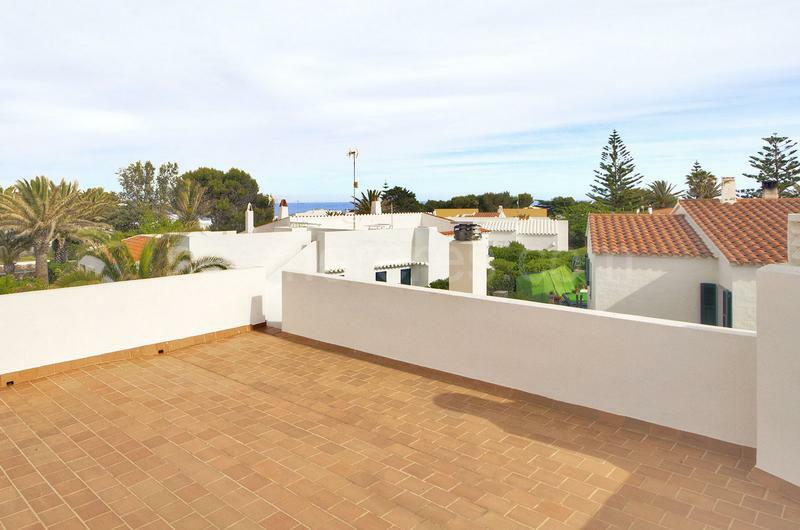 There is a roof terrace with sea views. 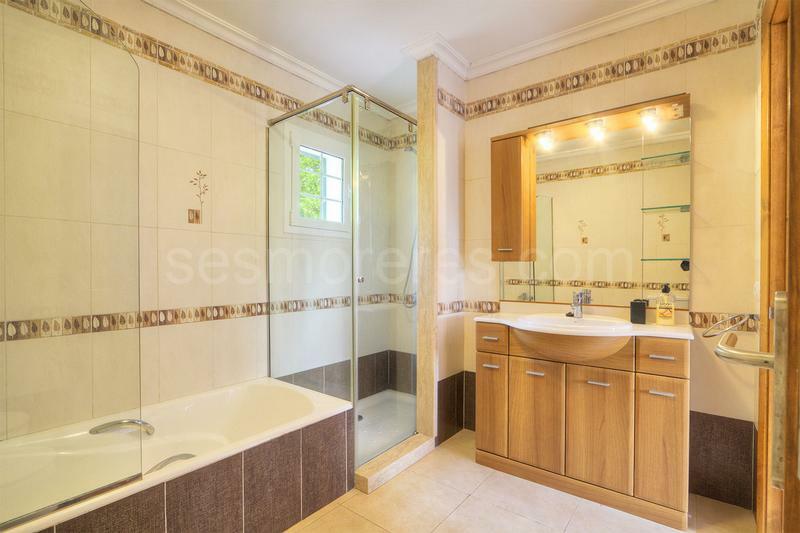 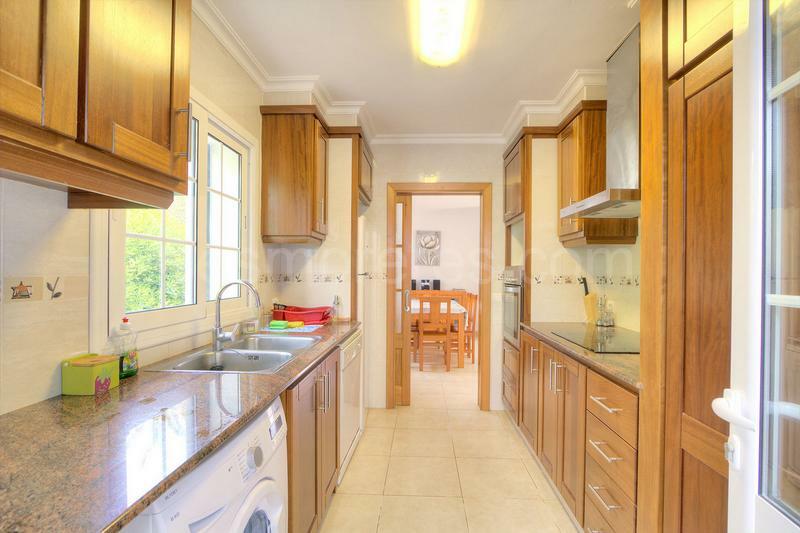 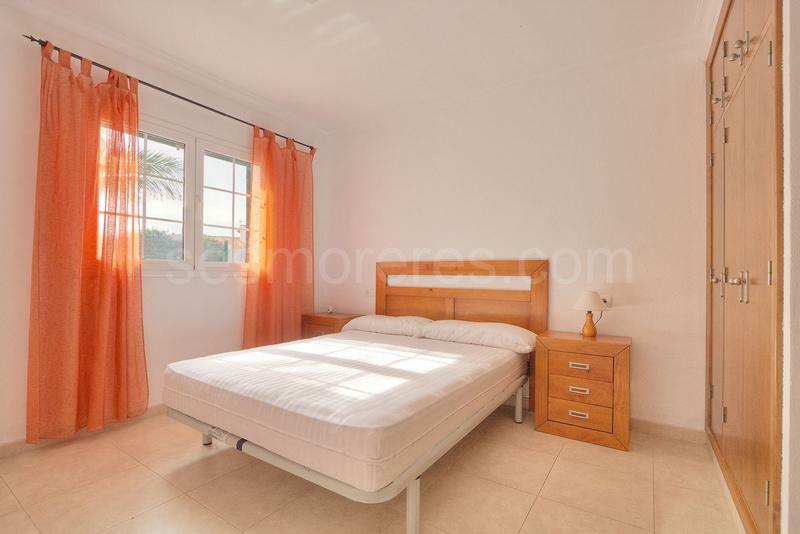 Built surface area of 120 m², 760 m² plot, 3 bedrooms ( 1 suite, 2 double), 2 bathrooms, 1 toilet, kitchen, dining room, terrace (covered terrace of 40 m²), floor tiles (stoneware), built-in wardrobes, double glazing, carpentry outside (lacquered aluminium), swimming pool (32 m²).